Sir Martin Sorrell has stood down as chief executive of WPP, the company has announced. A statement released this evening confirmed that Sorrell, the founder of the world's biggest ad agency group, has left the role of chief executive with immediate effect. However, Sorrell will assist with the transition as the company seeks a new leader. It follows an internal investigation into an allegation of personal misconduct against Sorrell, which WPP said has now concluded. Mark Read, chief executive of Wunderman and WPP Digital, and Andrew Scott, WPP corporate development director and chief operating officer, WPP Europe, have been appointed as joint chief operating officers of WPP. 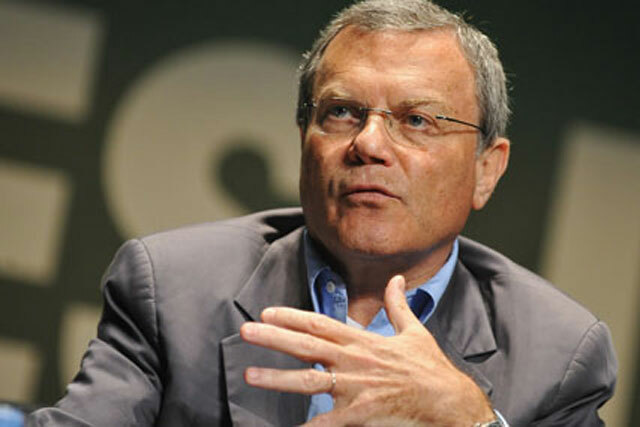 Sorrell said: "Obviously I am sad to leave WPP after 33 years. It has been a passion, focus and source of energy for so long. However, I believe it is in the best interests of the business if I step down now. I leave the company in very good hands, as the Board knows. "Mark and Andrew and the management team at all levels have the knowledge and abilities to take WPP to even greater heights and capitalise on the geographic and functional opportunities. "I will particularly miss the daily interactions with everyone across the world and want to thank them and their families for all they have done, and will do, for WPP." Roberto Quarta, chairman of WPP, becomes executive chairman until the appointment of a new chief executive. He said: "Sir Martin has been the driving force behind the expansion of WPP to create the global leader in marketing services. During this time, the company has been successful because it has valued and nurtured outstanding talent at every level – within and well beyond our leadership teams.